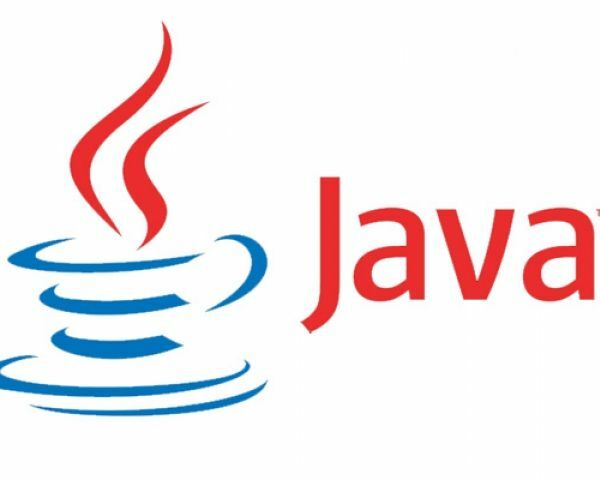 The Java Platform, Enterprise Edition or Java EE (formerly known as Java 2 Platform, Enterprise Edition or J2EE) has undergone several changes since Java J2EE-1.0 as well as numerous additions of new specifications. Java EE 5 platform, more defaults are available, with a special emphasis on making them meaningful. Java Developers now have fewer details to remember. The EJB software programming model is significantly simpler in Java EE 5 platform. The new Java Persistence API is available to all Java api platform applications, including those based on Java EJB technology.